A well tolerated, efficient ear cleanser that facilitates the removal of cellular debris and excessive wax as well as the drying of the ear canal. The inclusion of monosaccharides has a soothing effect (anti-irritant) as well as limiting the bonding of microorganisms (anti-adhesive) to the skin surface. 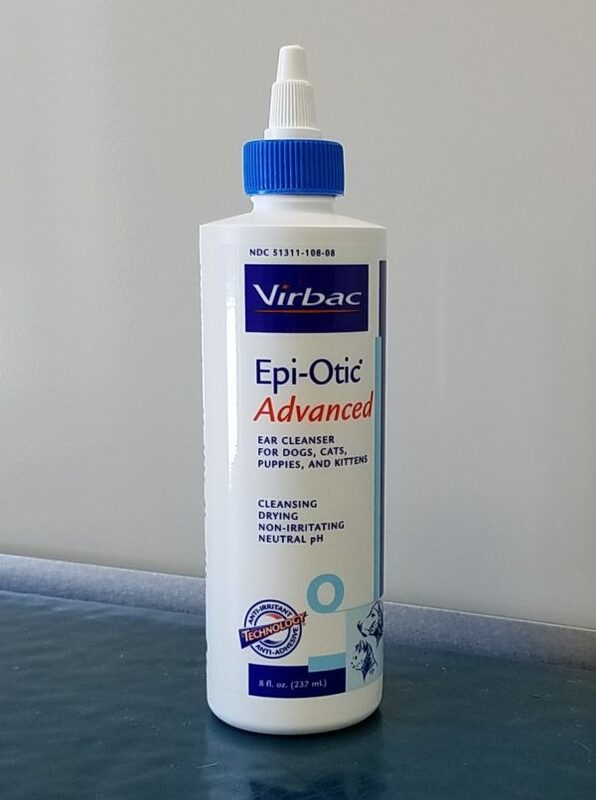 Because of its neutral pH, EPI-OTIC® Advanced Ear Cleanser should not interfere with other ear preparations. EPI-OTIC Advanced Ear Cleanser is recommended for the routine cleansing of ears in dogs and cats or prior to the application of ear preparations.